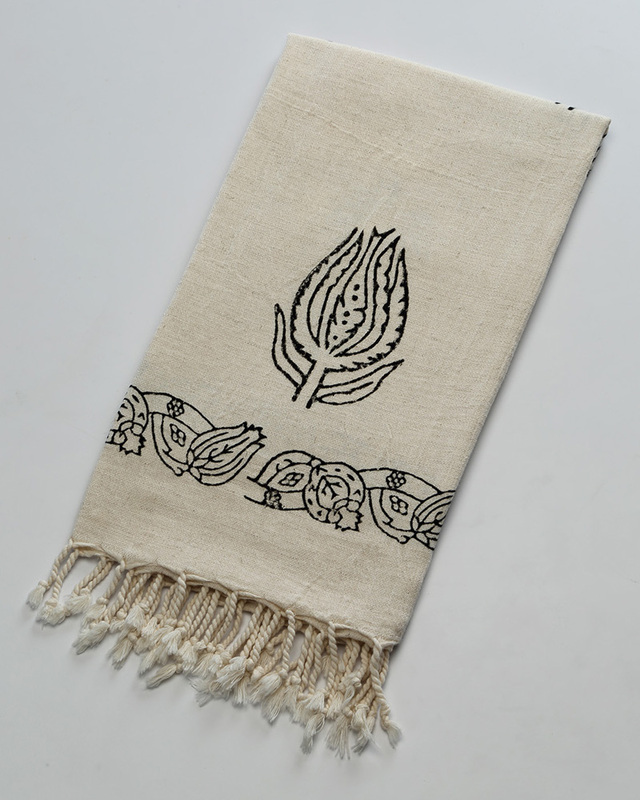 Roots Artisan Block Print Peshtemals are artisanal towels which are printed by delicate touch of the human hand, by using the linden tree block and natural dyes derived from the roots of herbs. 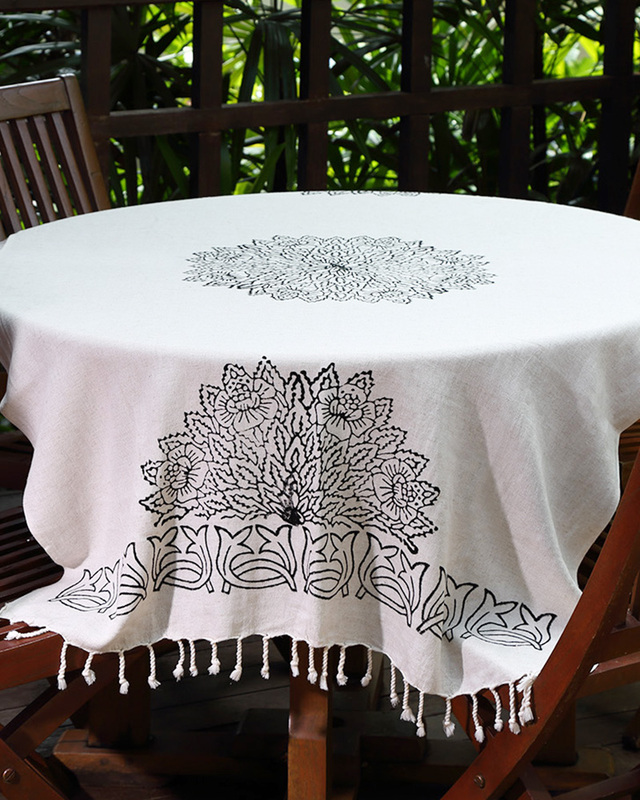 Since they are printed by human hand, they are not always symmetrical and may have imperfections which even makes them more special. 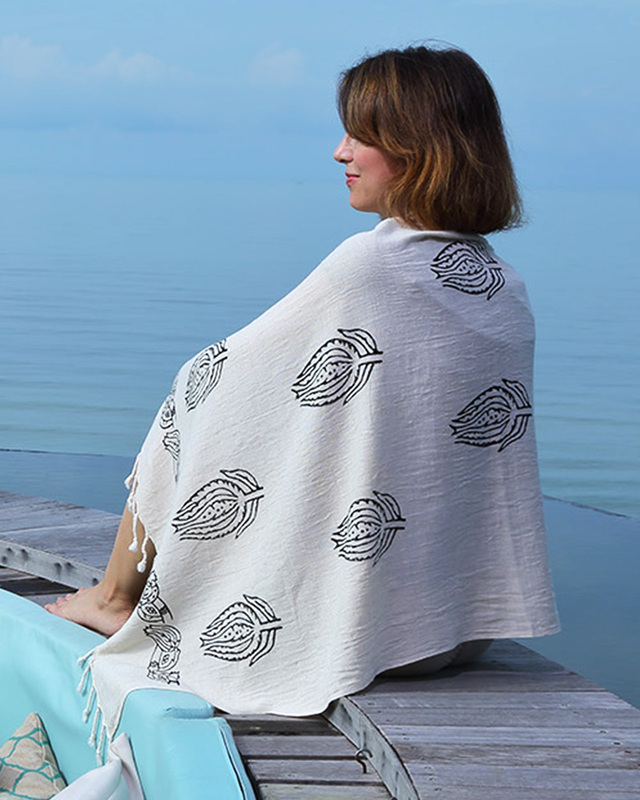 Block print peshtemal is a timeless, hand loomed Turkish towel with fine cotton and linen fibers which is quite compact, high-absorbent, light-weight and versatile. 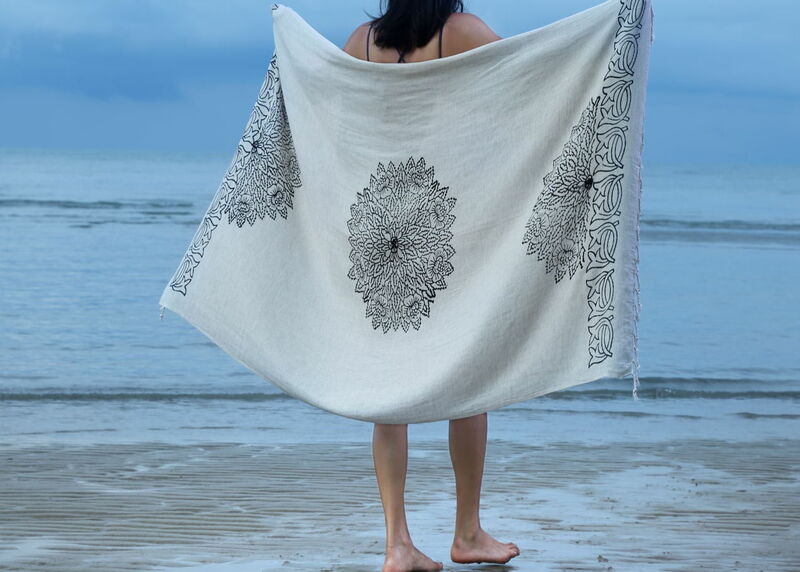 It dries fast, becomes softer and more absorbent with every wash. 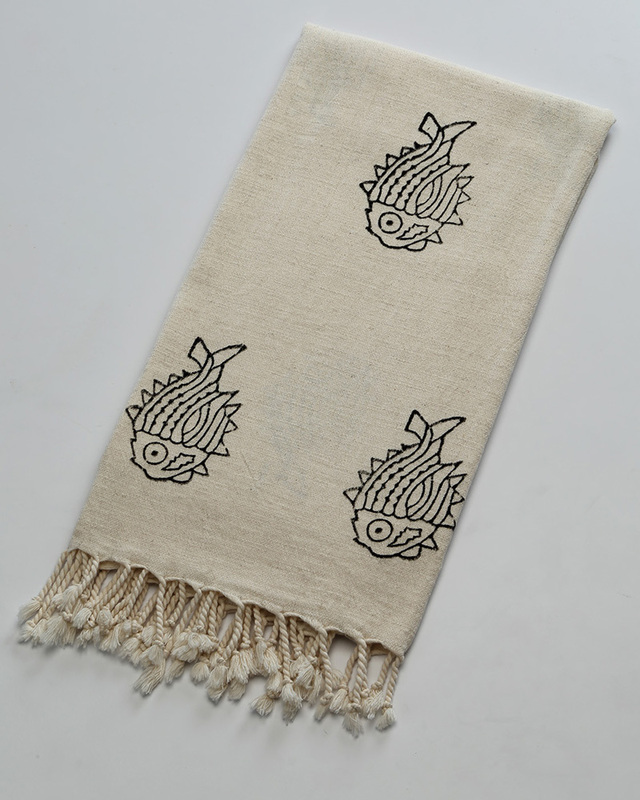 It is a practical alternative to the towel at home in your bathroom, which never stays damp for long. It is a perfect companion for beach, pool, gym, SPA, boat and for any kind of travelling; they are comfortably large, yet compact to pack. Peshtemal also lends rustic charm to any room it graces, it is perfect for casually draping over your sofa and it is a perfect table covering. Thanks to its 100% natural fibers, soft and cuddly texture, it is ideal for babies and children. 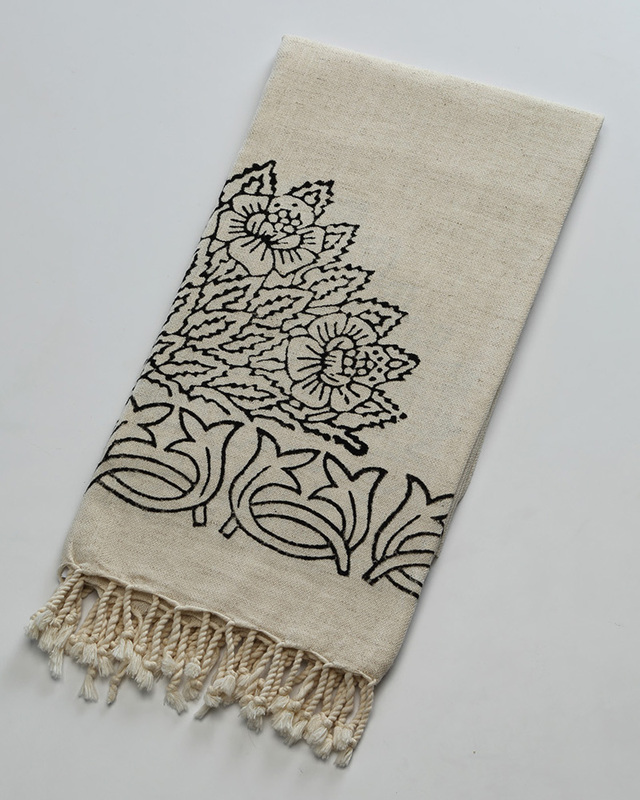 +/- 5% size changes must be tolerated as a result of hand-loom production. Pre-washed product, colours do not fade.